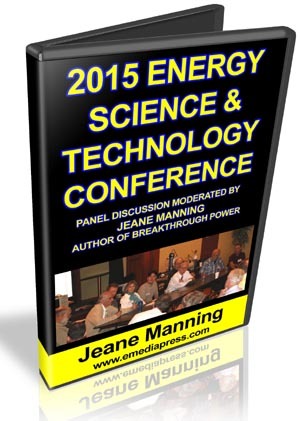 Watch The 2015 Energy Science & Technology Conference Panel Discussion Video For FREE! "The World Famous Energy Times Newsletter!" Get Acces To The Video Now! YES, Subscribe Me to the FREE Energy Times Newsletter and Give Me INSTANT Access to the Energy Conference Panel Discussion, Also for FREE! NOTE: Your privacy is respected. Your information will not be sold, rented, traded or used for any other purpose.